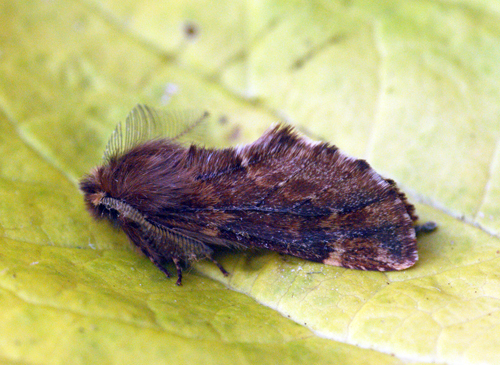 Had an amazing trip to a woodland in Suffolk which I got a tip-off for the Plumed Prominent. Having never seen this moth, I knew little about its preference for conditions and flying times, but figured a mild night would be ideal as it is for most moth species. I set up 3 lights out of view from one another at 5pm. 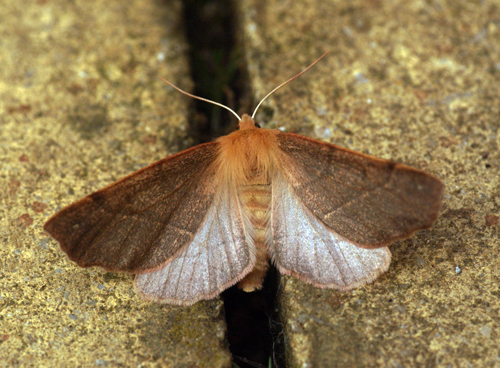 The Field Maple was unfortunately quite close to the road, so in order to keep concealed as much as possible, I positioned my 22w Actinic nearest to the Field Maple from which the Plumed Prominent feeds upon. The other two lights were 100 and 150m metres away and deeper within the woodland. The first moths to light were Chestnuts and Dark Chestnuts, the latter was very nice to see and not a common moth in my view. 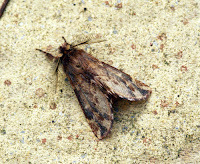 Next came a few Feathered Thorns and December moths, good good I thought, things are flying! 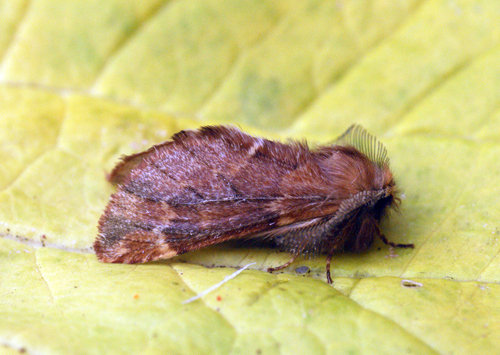 A little later my first 2 Plumed Prominents came in tandem to the 160w MBT trap that I was standing near, I was very pleased. It went a little slow for about an hour then at about 7pm all hell broke loose and I was losing count, and not just with the common species! I was upto 26 Plumed Prominents and I could not believe my eyes, at 7.15pm I had had 2 to the 160 MBT, 3 to the 125 MV and 21 to the 22w Actinic! 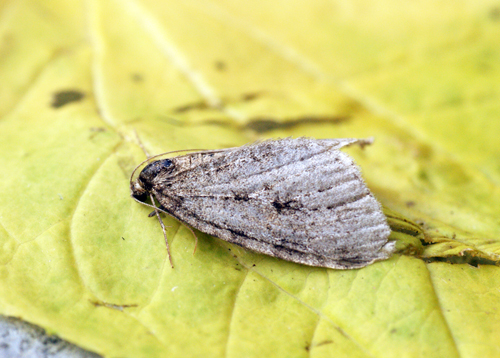 whether they prefer Actinic or it was just because it was nearer the Field Maple, I will never know. 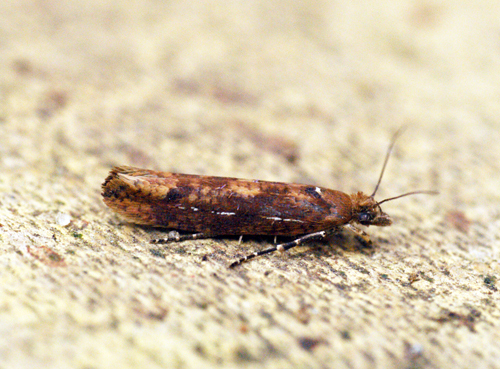 Epinotia ramella was a shock to find which is nearly 2 months past its usual flying time. 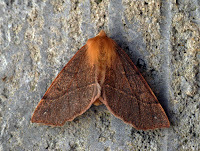 A melanic Feathered Thorn also turned up which was a really special moth. 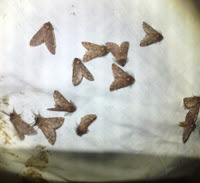 By the end I managed 18 species of 116 moths and pretty much half the catch being Plumed Prominents! 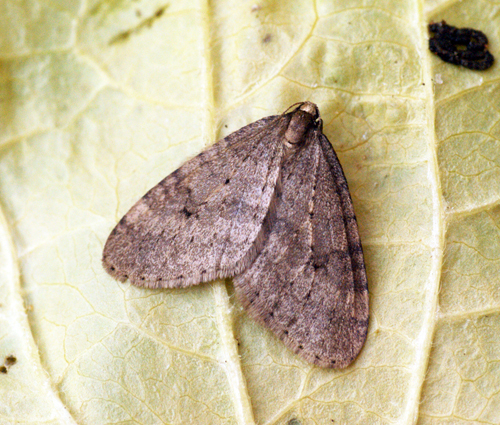 with 57 individuals including 2 Females. More good news was the fact that one of the November Moths turned out to be my first Autumnal Moth. 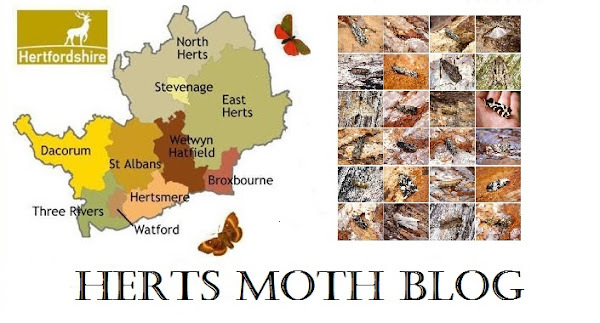 Even better news and if what was previously said wasn't enough, we think we might have found a first for Suffolk. 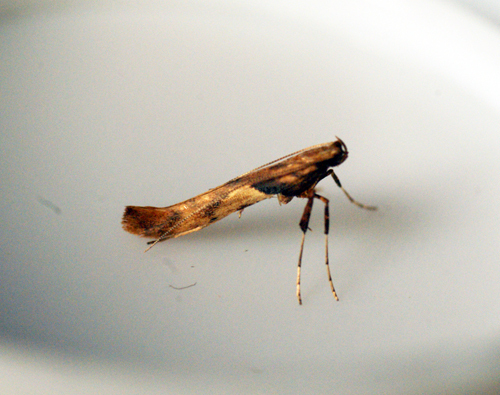 It is a tentative id at the moment but it looks very good for Caloptilia hemidactylella, an incredibly rare moth.